Women more susceptible to toxic effects of alcohol. 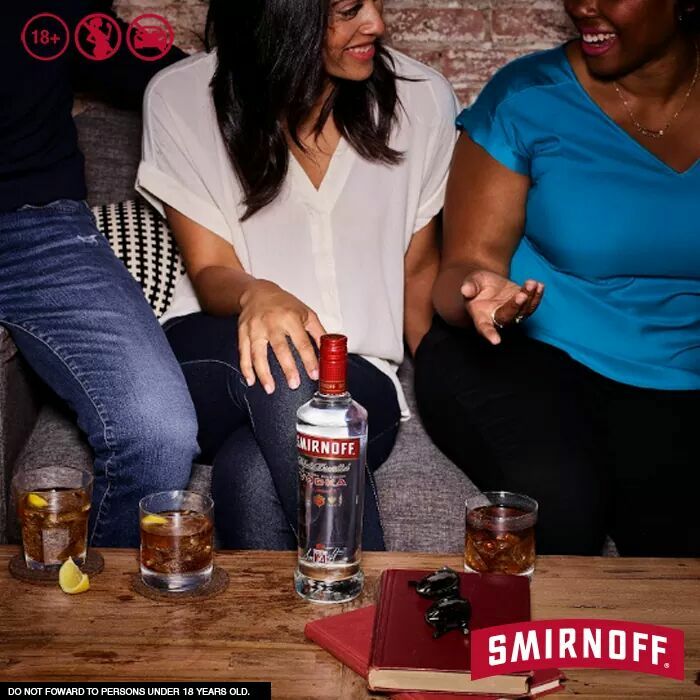 Two things you should always make time for in life: friends and #Smirnoff. Next PostNext Guinness Caribbean giving away Mercs!